Want to know what LUX Realty is up to? 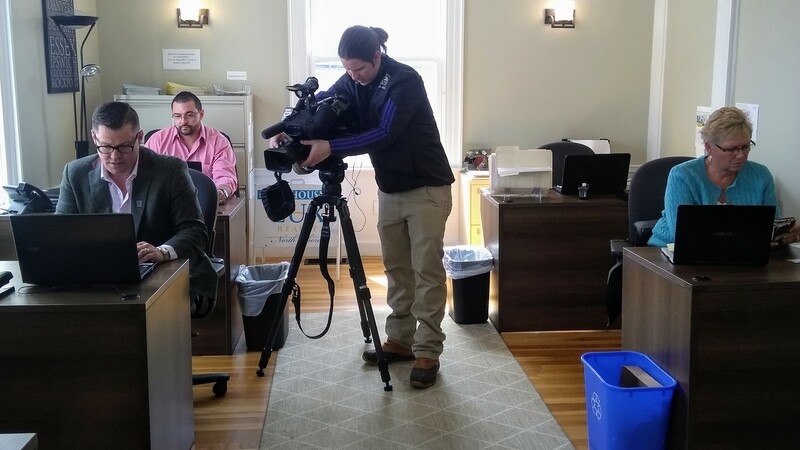 As the Spring Real Estate Market heats up, Fox News sat down with Broker/Owner Henry Pizzo at their 9 Dane Street office to talk about Open House Safety. Most people attending open houses are there to view the house, however, there are on occasion people who attend an open house with the intention of looking for prescription drugs or even money. If your house is on the market, that means you are trying to move. So, start packing! -Collect all valuables- jewelry, checkbooks, passports, important documents, etc. Either lock them in a safe or take them with you when you leave for the open house. This is the best way to ensure your important items are safe. To watch the interview please click here! BEVERLY, MA: LUX Realty North Shore invites you to join us in welcoming full time REALTOR®, Betsy (Cook) Woods to our team. A Beverly native, Betsy is an expert in residential real estate and has a thorough understanding of the North Shore market. Whether Betsy is selling a home for an estate sale or seeking the perfect house for a new client, she uses her deep roots and long-standing contacts to exceed the expectations of her clients. In a business that has its challenges and is filled with emotion, Betsy provides calm and confident negotiation skills that are among the best in the business. When Betsy is not working she enjoys traveling and spending her time with her husband and daughters enjoying the North Shore lifestyle! Welcome, Betsy, to LUX Realty North Shore. Team Cotraro (Mike and Mary) have been a part of the LUX Family since July of 2018, We enjoy each and every day coming into the office and seeing the smiling face of Glynne, our Administrator. Henry is an excellent Broker/Owner and all of the agents are friendly and helpful. Plus...we get to be in the "Heart of Beverly" each and every day. Mike and I wish you continued Success here at LUX Realty North Shore. 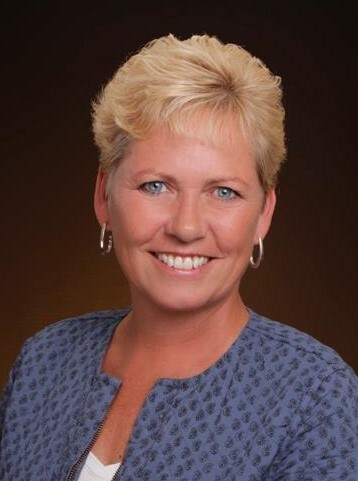 BEVERLY, MA: Pat Fenton, a full-time REALTOR® on the North Shore, has joined LUX Realty North Shore at their Dane Street office in downtown Beverly. Pat has been helping Buyers and Sellers on the North Shore achieve their real estate goals for over 30 years. From Boston to Newburyport and every town in between, Pat has her finger on the pulse of the local real estate market. Pat’s honesty, knowledge and listening skills have enabled her to cultivate long-lasting relationships. “LUX’s motto of ‘Loyalty Built on Trust’ isn’t just something I can get behind, it’s the philosophy that has allowed me to be and stay successful in Real Estate,” says Pat. She believes the key to her success has been consistently providing exceptional customer service. A local Manchester-by-the-Sea resident, Pat can be found volunteering with the Manchester Women’s Club and enjoying the North Shore lifestyle! 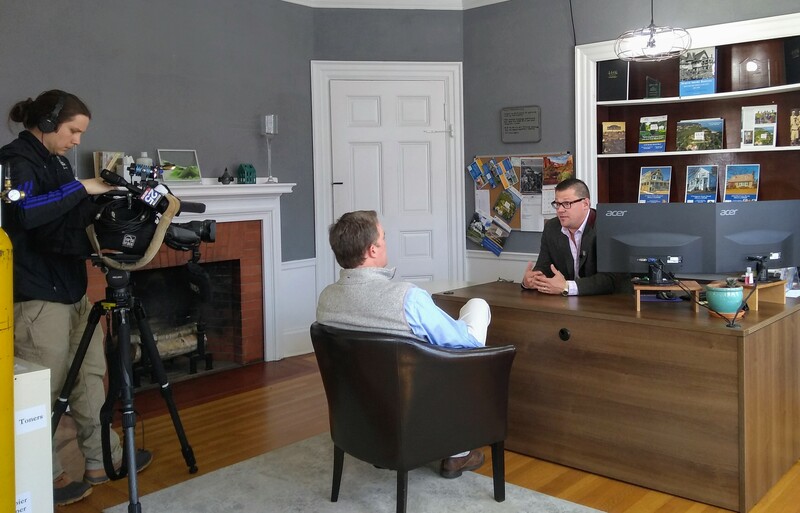 LUX Realty North Shore is an independent real estate agency providing client-focused real estate services to the North Shore and Cape Ann communities. BEVERLY, MA: Derek Jones, a newly minted REALTOR®, has joined LUX Realty North Shore at their Dane Street office in downtown Beverly. With more than 8 years of experience in purchasing and operations management, Derek has the perfect skillset for real estate sales. He is extremely organized and has a fantastic ability to follow up. His expertise includes contracts and negotiation, two key aspects of real estate sales. Derek was attracted to the hyper-local aspect of LUX Realty and found LUXs’ “small town” brand very appealing. He is excited to start helping home buyers and sellers achieve their real estate goals. 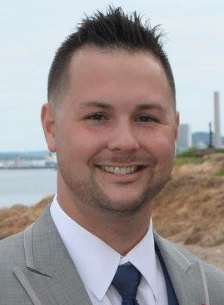 Derek holds a BA in management from Salem State University with a minor in marketing. A Danvers native and resident, Derek knows the North Shore communities inside and out and spends his free time raising his young family and enjoying the North Shore lifestyle. Noreen Kerrins, a North Shore REALTOR®, has joined LUX Realty North Shore at their West Street office in Beverly Farms. A relative newcomer to real estate sales, Noreen pursued a career in real estate sales after purchasing her first home. She is excited to expand her skills at LUX Realty and already has two successful sales to her credit. Noreen loves the client-centric approach of LUX Realty and was attracted to the boutique aspect of a small, personable agency. 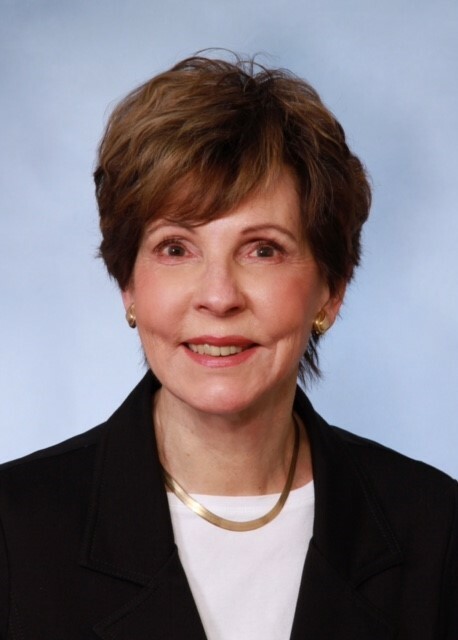 A native of Ireland and naturalized American citizen, Noreen has called Massachusetts her home for more than 18 years and has a vast knowledge of the North Shore communities including schools and recreational activities. Noreen spends her free time raising her young family and spending time with friends. REALTORS® Mike and Mary Cotraro of Team Cotraro have joined LUX Realty North Shore at its Dane Street office in downtown Beverly. Residential real estate specialists Team Cotraro have over 50 years of combined real estate experience. A well-respected team, Mike and Mary Cotraro take great care in guiding their clients through the home buying and selling process. They take the time to listen to their clients’ needs and concerns to ensure a smooth and seamless experience. A consistent top producer on the North Shore, Team Cotraro has ranked #1 for listings taken in Beverly for over 10 years. Both Beverly residents, Mike and Mary have extensive knowledge of the North Shore communities including school systems, cultural, and recreational activities. Team Cotraro also invests in its community. 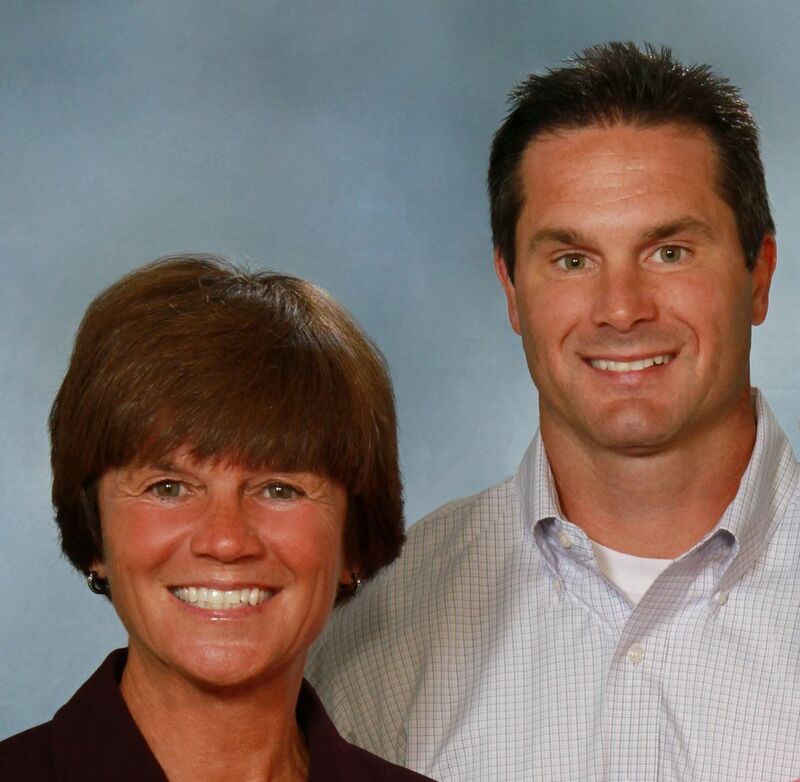 Great supporters of Beverly schools, both Mike and Mary have donated to various youth sports and after school programs, and actively volunteer. The team also supports many local charities around the North Shore including Beverly Boot Straps, where Mary is a volunteer. It was my pleasure to work with Mary and Mike in my job as Water Billing clerk at City Hall in Beverly Ma. The are Very professional and I saw them go the extra mile for their clients. Jessica Allen, a full-time REALTOR® on the North Shore, has joined LUX Realty North Shore at their Dane Street office in downtown Beverly. 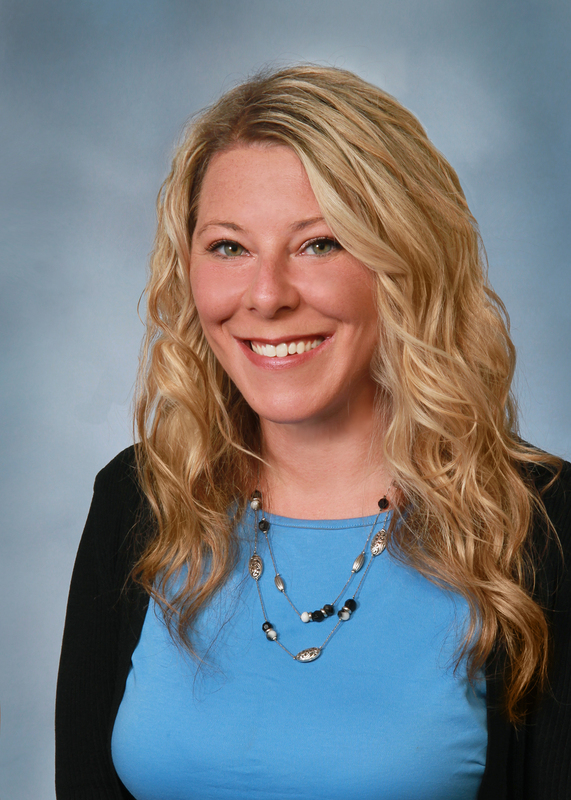 With over ten years’ experience in the real estate industry, Jessica knows what it takes to successfully close a transaction and make the process of buying or selling a home a positive and seamless experience. “We are very excited to have Jessica aboard Team LUX” says Henry Pizzo, owner and REALTOR®, “her excellent communication skills and ability to utilize the latest technology available produces great results for her clients." Whether it’s the excitement of a first-time homebuyer, or helping a family move up, or empty-nesters downsize, Jessica gets tremendous joy in helping clients realize their real estate goals. 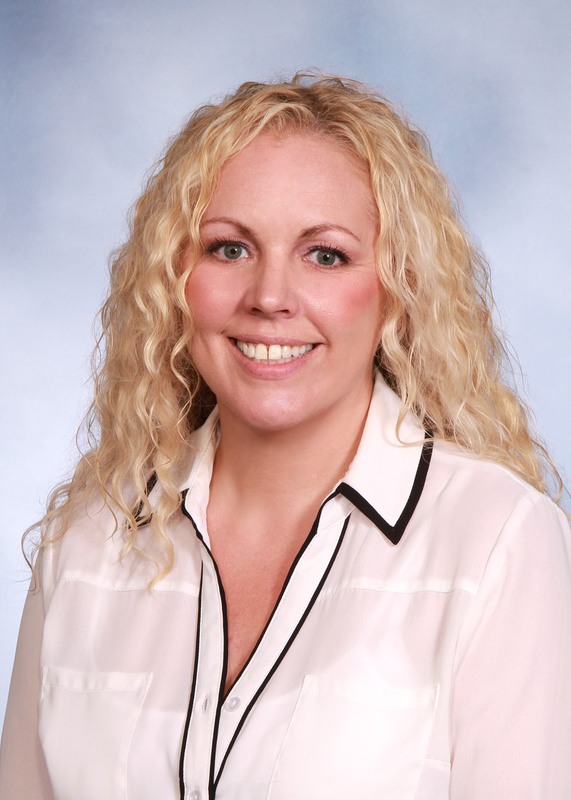 A local Danvers resident, Jessica is very knowledgeable about the area real estate market and in her spare time can be found enjoying the North Shore lifestyle!